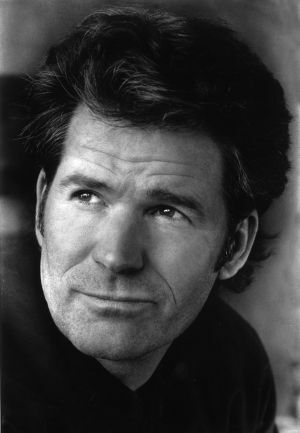 Andre Dubus III is a National Book Award finalist and the author of the novels House of Sand and Fog and The Garden of Last Days, a New York Timesbestseller. His writing has received many honors, including a Guggenheim Fellowship, a National Magazine Award, and a Pushcart Prize. He lives with his family north of Boston.